Sven-Roger Kahl fell in love with glass and its endless possibilities at the age of 12. Now Manager of Furnace Operations and Innovations Group for Ardagh Group, Glass – Europe, he spoke exclusively to Glass Worldwide about highlights from an illustrious career in the industry, including his involvement with GlassTrend as an Advisory Board member. 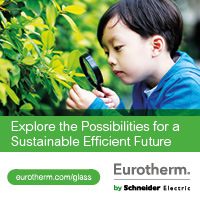 As Manager of Furnace Operations for Ardagh Group’s European glass container business, Sven-Roger Kahl and his nine-strong team of experts are responsible for the glass melting process at 20 plants throughout the continent, involving facilities in Denmark, Germany, Italy, the Netherlands, Poland, Sweden and the UK. This work begins with the specification and selection of raw materials, the definition of glass compositions and the delivery of plant support for furnace operations. 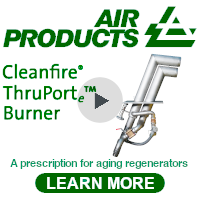 Central laboratory, furnace start-up and tuning specialists are also important members of the team. Born in Leipzig, Germany, Sven-Roger Kahl attended university and gained an MSc in glass technology in Moscow. His first job was as a Furnace Operator in eastern Germany for Lausitzer Expert glassmaker working toward greater technology gains Sven-Roger Kahl fell in love with glass and its endless possibilities at the age of 12. 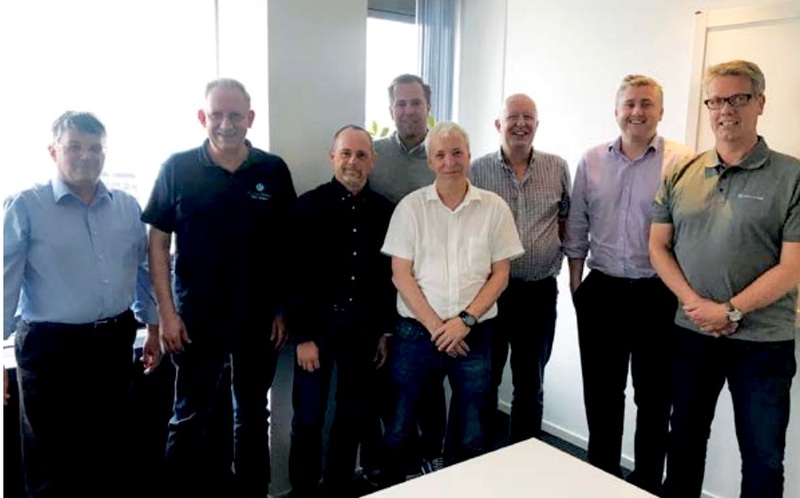 Now Manager of Furnace Operations and Innovations Group for Ardagh Group, Glass – Europe, he spoke exclusively to Glass Worldwide about highlights from an illustrious career in the industry, including his involvement with GlassTrend as an Advisory Board member. Glaswerke Weisswasser, working shifts, before making his way up to Production Manager for the site within two years. In 1992, Mr Kahl joined the glass container industry and worked in quality control, forming and cold end inspection functions for Gerresheimer Glas and Glashütte Budenheim, before becoming Furnace Manager at Heinz Glas in 1996. Since then, his career has been dedicated to melting furnaces and glass technology, based in the Netherlands for the former PLM Glasindustrie Dongen, then Rexam and now Ardagh Group business. In almost every area, Ardagh Group is a standards-driven organisation, so the successful standardisation of glass chemistry across Europe by Sven-Roger Kahl’s team ranks as one of his greatest achievements. Another is the improvement of emissions during furnace repairs, starting from modelling, through furnace design, start-up and tuning. “It was a lot of work that also involved liaising with external partners but the end result was even better than we had hoped for” he says. In Europe, Ardagh Group’s glassmaking network extends from near Glasgow in the west to Warsaw in the east, Gothenburg in the north and Rome in the south. 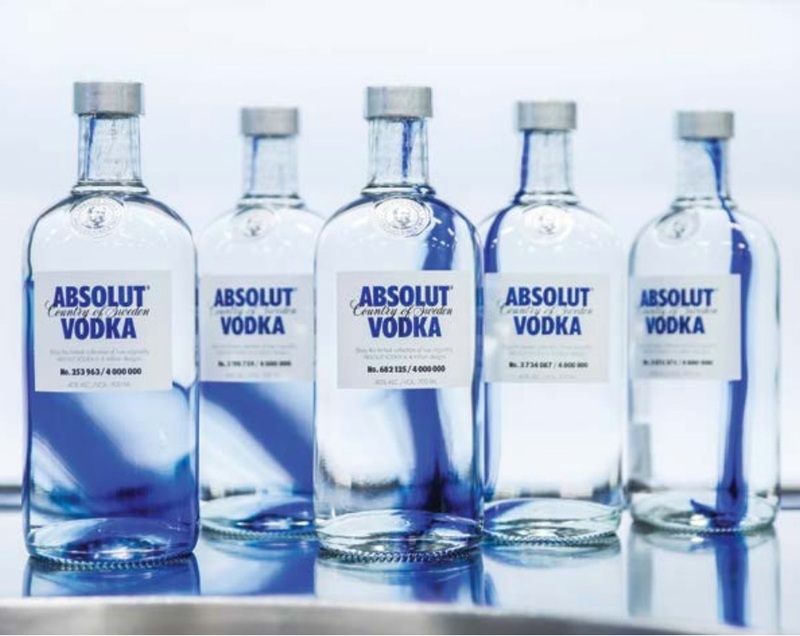 Glass bottles and jars are produced via a combination of BB, PB and NNPB processes, in 10 different colours. Under the direction of Sven-Roger Kahl, the Furnace Operations team comprises nine people, based in Germany, the UK, the Netherlands and Sweden. Four people, including SvenRoger, travel from site to site, while the others are based at the central laboratory and other locations. 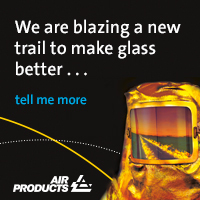 Current projects include the further implementation of advanced control systems, plus a glass chemistry standardisation that also involves Ardagh plants in the USA. In addition, daily routines include the provision of necessary chemical analyses for glass and raw materials so that plants can control and stabilise their processes. As a key service provider to Ardagh’s glass manufacturing facilities, the Furnace Operations team co-operates closely with individual factory personnel and colleagues within the Central Technical Services organisation, such as Furnace Maintenance and Furnace Design. Any raw material issues are solved together with the supply chain, the team taking care of technical questions, while others handle commercial implications. Because Ardagh Group operates across two continents and multiple countries, close co-operation with suppliers is considered essential. “We want to improve and develop our business together, for the mutual benefit of all partners” Sven-Roger Kahl explains. 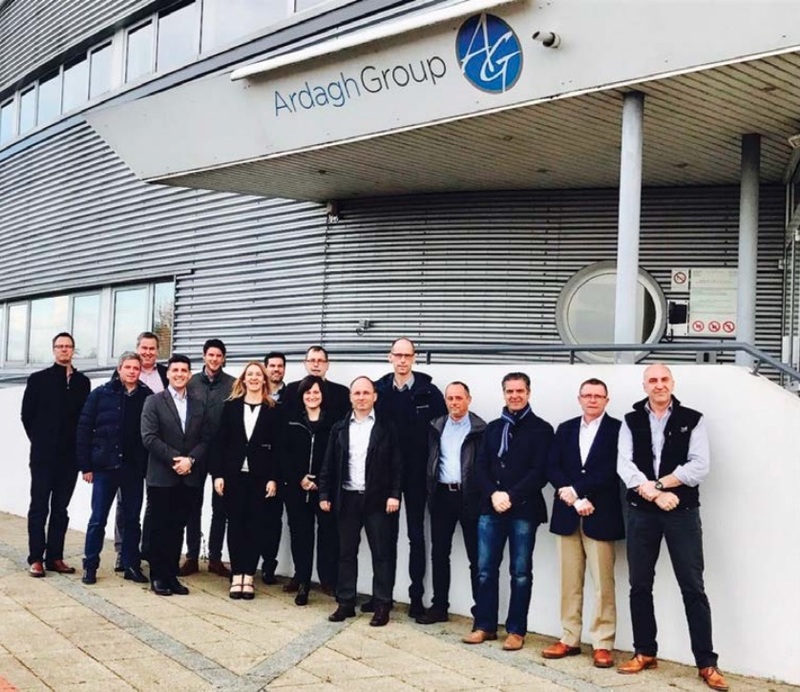 When selecting external suppliers to support Ardagh investments, for example, the company looks for the best value for money. Its normal procedure is to create an Invitation To Tender (ITT) and send it to potential suppliers. Decisions are then based on the package offered. Where available and depending on the cost of alternative energy sources, fossil fuels will be replaced by electricity and/or renewable sources. 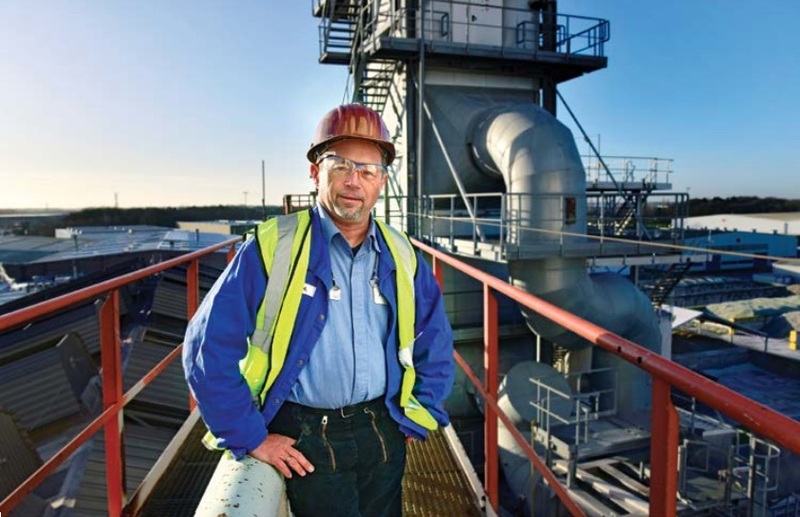 “The timeframe is two more furnace repairs before we must meet the EU 2050 target for CO2 reduction, so time is ticking to work on such unanswered questions as fuel availability, combustion and flame properties and process control” Mr Kahl warns. For the past decade, Sven-Roger Kahl has been Ardagh’s representative on the Advisory Board at GlassTrend, an international consortium of industrial glass producers, suppliers, research institutes and other partners operating in the field of glass production. He confirms that membership of this organisation provides a valuable opportunity to participate in research projects, where the industry has significant influence on the subject and direction of research. Other benefits include the chance to participate in regular, high quality workshops and networking opportunities with fellow glassmakers, suppliers, universities and research institutes. Elsewhere, Sven-Roger Kahl is Chairman of the NCNG, a Dutch foundation that supports training and research for the glass industry and within FEVE, he is a member of the Innovations working group, representing Ardagh Group. He also participates in FEVE’s Food Contact Materials working group and in the P&E Committee, both for Ardagh and the Netherlands.